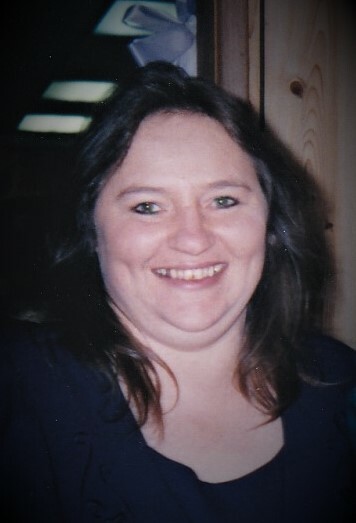 Debra Lynn Marcum, age 56, of Louisa, KY, passed away January 14, 2019 at the Jordan Center. She was born May 15, 1962 to the late Robert Smith and Linda Clark. She is survived by four sons: Randal, Anthony, Shawn and Robert Brumley Marcum, all of Louisa, KY, one daughter, Alisha Marcum of Louisa, KY, one brother, Greg Smith of Louisa, KY, and two sisters: Angie Preece and Robin Smith, both of Louisa, KY. She is also survived by 14 grandchildren and 2 great grandchildren. Funeral services will be held on Friday, January 18, 2019 at 1:00 PM at the Zion United Baptist Church Pack Bottom with Lonnie Ratliff and David Marcum officiating. Burial will follow in the Smith Cemetery, Peach Orchard, KY. Friends may visit at the church on Wednesday beginning at 5 PM until time of services on Friday. Arrangements are under the direction of Crum Funeral Home of Inez.